Ten more young trees were planted in the “Alunelul” park in Chisinau. Thanks to the non-profit eco project Verde.md and volunteers, All Gold ashes and Norway maples were planted on Saturday, May 5. The young and healthy trees were purchased by the inhabitants of Chisinau, who want the city to regain its former fame as the greenest European capital. Children were also involved in planting along with the parents, and they actively contributed not only to the planting of their own trees but also to the planting of trees whose owners were absent from the activity. According to the organizers, tree planting allows children understand that anyone can make the city more comfortable. “For this, we don’t have to wait for someone’s instructions. 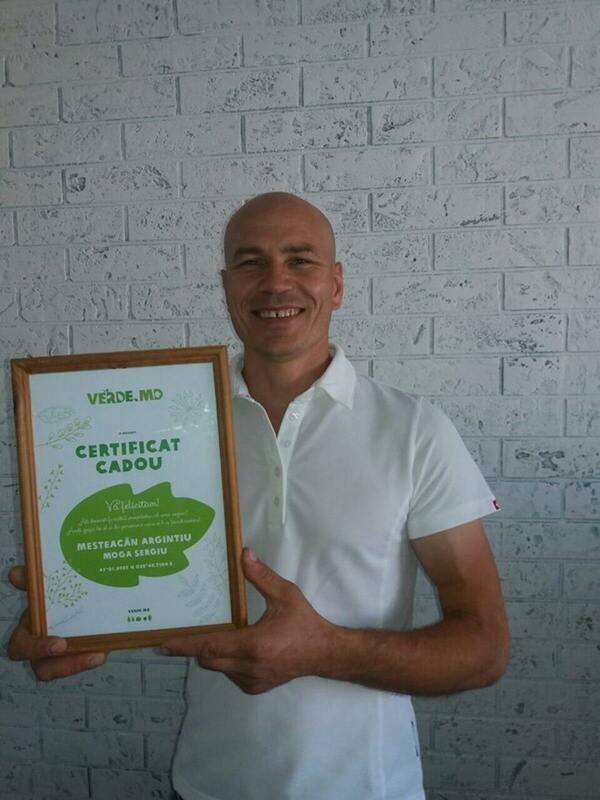 With common efforts, we can make Chisinau more green,” said Verde.md project manager, Alexandra Rumeanteva. 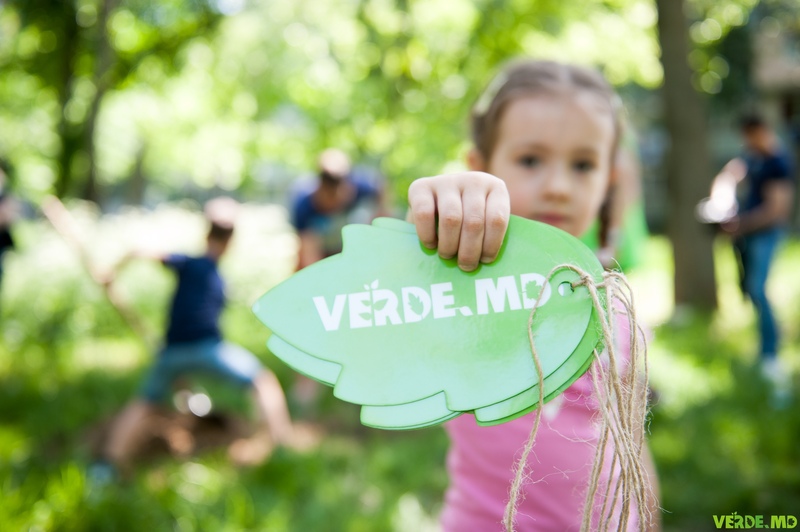 The project Verde.md was developed as a result of abnormal snowfalls in April 2017. 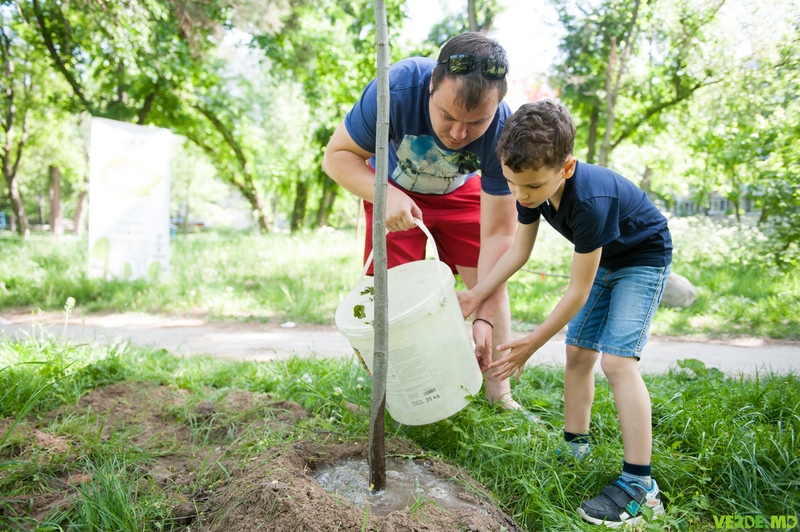 So far, 500 trees have contributed to making Chisinau more green.